FettsJetts, very cool! Great intro and avatar. Welcome to the club! Can somebody please tell me how to START a topic. I'm not exactly an expert with stuff like this so I need a lot of help. MandaloreRising, once logged in, when you're on any forum (e.g. General at http://www.bobafettfanclub.com/boards/forum/2/general/, Fans at http://www.bobafettfanclub.com/boards/forum/6/fans/, etc. ), there's a link that says "Post New Topic." MandaloreRising, no problem! Made it brighter and bolder. I wld luv hear from your opinions about my humble costume ;made out of foam ,pvc, recyclable stuffs ,paper mache,and even the guns were made out od compressed cardboard . I m all open ears !!! Hello fans! - Yep, I'm a real live person, who is just recovering my identity and memory, (in the last 3.5 years, more each day), after a lifetime of severe dissociative amnesia. This was due to excessive trauma, from growing up, and serving in Special Forces. I learned this by having my DNA tested and my ancestry traced, to confirm all I had written down. Then, I discover that 4 foundations were started in my real name, so that I can use the processes that healed me, to help other trauma survivors / veterans, which is truly critical work. Most of all, the way you fans are SOOOOO passionate about Star Wars, (based on our real story! ), makes me want to be alive, in all of our worlds, no matter what I have to remember. And, THANK YOU, EVERYONE, SO VERY MUCH! HUGS to you, from Princess Leia Lucas, (* right here on planet earth, in CA). hi. i am new around here. MandaloreRising, thanks! Adding the book now. Much appreciated! KitanaRonin69, welcome! Please share your progress in a thread in the "Creative" forum! Looking forward to it! PrincessLeia, glad to have you here! Thanks for the introduction! Hey just joined super stoked to be here!!!! Hey guys I am new just saying BOBA FETT IS BAD *** MAN! Hello. Boba fett has been my all time favorite Star wars charectar since 1980 with the empire strikes back film. With the return of Star Wars films and the new Han Solo movie I anticipate we will once again see Boba Fett on screen. Aside from being a Star Wars collector I paint acrylics and wall murals and have some Fett paintings in my archives I hope to share. Thank you. This website is so awesome and Boba Fett definitely deserves to be featured more in the new Star Wars films... no Sarlacc Pit can keep a hunter like Boba down... he is blue and grey like a one man civil war. 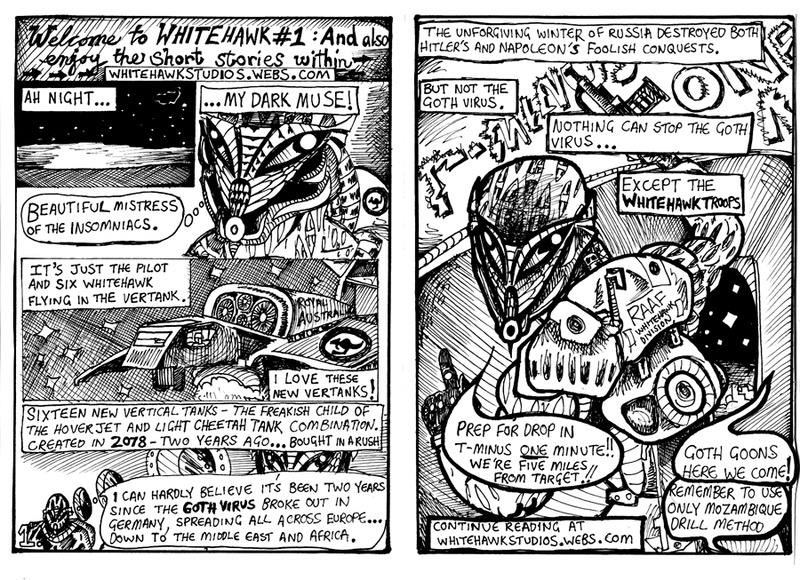 Check out my art work here - WhitehawkStudios.webs.com inspired by our favourite hunter. RosyProps77, welcome! Glad you're here after we featured 'ya on social media! TheprimeWolf09, agreed! Thanks for joining! Clarkart, awesome! Please share your paintings on either the Fans forum or the Creative forum here! zappaglione, very nice. Thanks for the heads up! Whitehawk, sweet! Great artwork! Thanks for being here! No problem I've been coming here for 6 months so thought I might join up. Keep up the great work man. Love the music - my favs are "I AM BOBA FETT" by Rocket Romano, "Bad,Bad Boba Fett" and "Ballad of Boba Fett". My name is Dino (Dee-no). Many great friends on this board may know me by the name....True Warrior or TW, from my old profile on this forum board many many years ago. I love this site so much along with all of the awesome nerds I've met on here along the way. I'm also glad more and more people join this amazing group every day. Just something for Valentine's Day since that's the next holiday. Except with our boy in it. lol But anyway...Hi everyone! Delaware checking in here! I was very happy to see there's a Boba Fett fan club out there. I love Boba! ) I'm looking fwd to catching up! I cannot figure out how to pull up all my other posts. it has been forever since I have been on here and I used to be able to do that but now I've totally forgotten. Sorry to bother you, can you help? I'm Mahiyana from Poland and I'm really happy to be here I hope that I'll learn a lot about Boba Fett and meet amazing people!